We recently bought a new breadmaker. It was something I wouldn't ordinarily buy but I had a gift card and had been seeing all these wonderful recipes on Pinterest that sparked my interest. 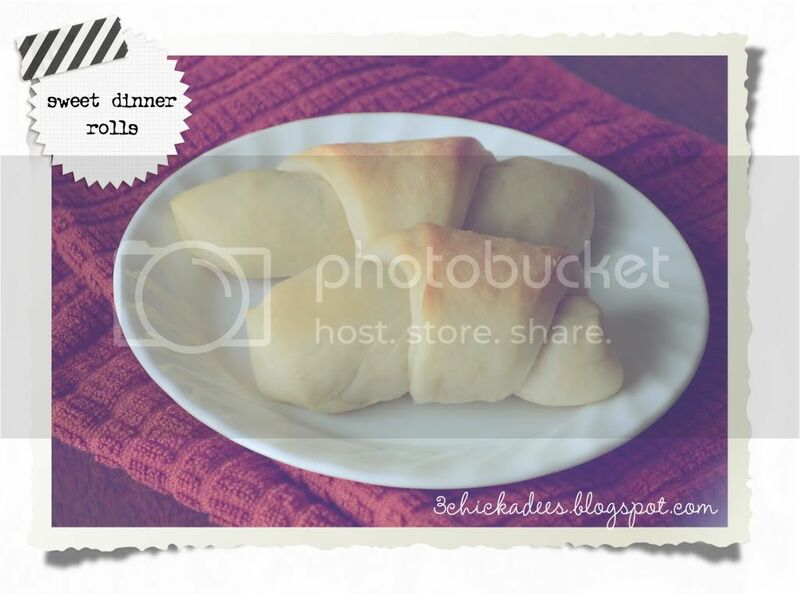 We had already tried one recipe for dinner rolls and I wasn't totally thrilled with how they turned out. These on the other hand were awesome! I found this recipe on allrecipes.com. It had a lot of really good reviews and thought we'd give it a try. These were super easy to make and like I said were SO good. They really are sweet! I could have sat and eaten them just by themselves!